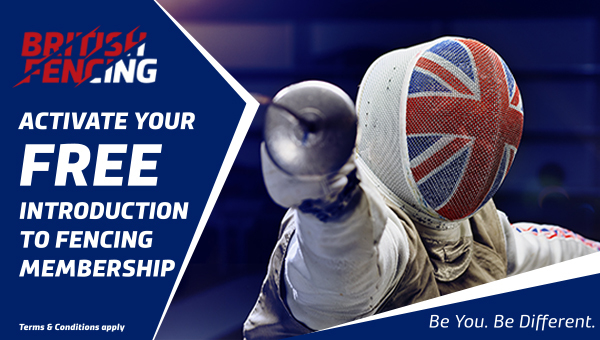 British Fencing will be running a Level 2+ referee seminar for experienced referees that are looking to progress from level 2 to level 3. 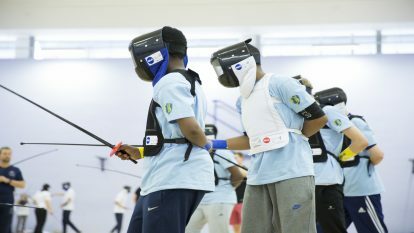 It will be held at the David Ross Sports Village Nottingham on the friday evening before the GB Cup (21st and 22nd June 2019). 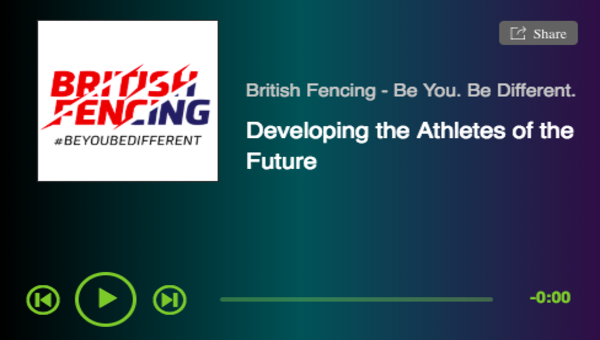 This will be an invitation only event via the regions, who have been asked to nominate 2 referees to attend the seminar, these referees will be expected to referee at the GB Cup on Saturday 22nd June, where they will receive mentoring and feedback from our current FIE and Pathway referees. In the event that the regions do not submit their full quota of referees to attend the seminar the Home Nations are invited to submit an additional referee to attend.